All payments are made in Canadian dollars. You can use the currency converter from xe.com. If you’re looking to place an order for a custom dress and make a deposit payment, click here. Or, you can click here for one-time payments for off-the-rack dresses or waistcoats. 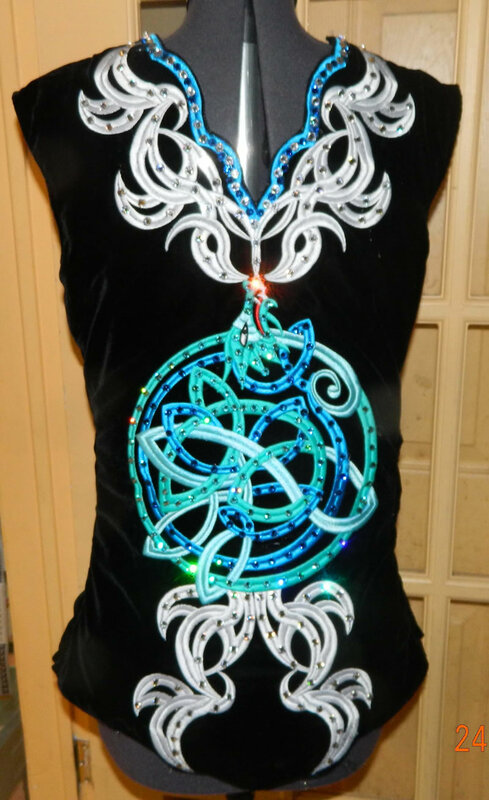 Find out more about our order process for custom Irish dance costumes.